Sizzling wings, crispy fries, juicy burgers, yum! 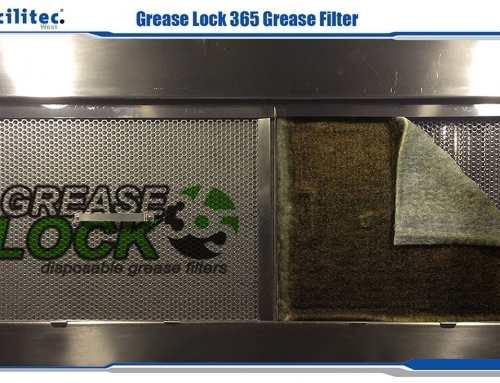 These are all foods your customers love to eat, but the process of cooking them can cause a large amount of grease to build up in commercial kitchen exhaust hood systems. 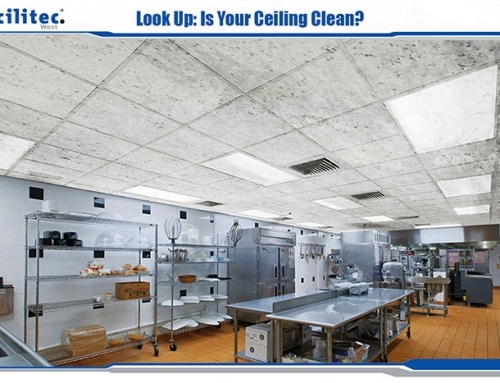 Unfortunately, when not cleaned properly by professionals, this buildup will lead to serious fire hazards, which is the last thing a restaurant, or any food establishment for that matter, wants to worry about. Restaurants may vary by the different types of delicious food they prepare and serve their customers, but no matter the type, each restaurant contains similar fire risks when engaging in cooking activities. 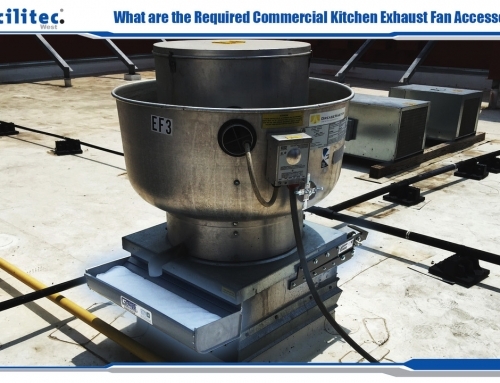 The cook line, hood filters, rooftop exhaust fan, and ducting in between are all considered potential fire hazards for commercial kitchens. Faulty appliances, worn or faulty electrical wiring, improper use of electrical outlets, and worn out breaker boxes are responsible for 9% of restaurant fires. These top five causes account for 90% of all restaurant fires recorded by the NFPA. 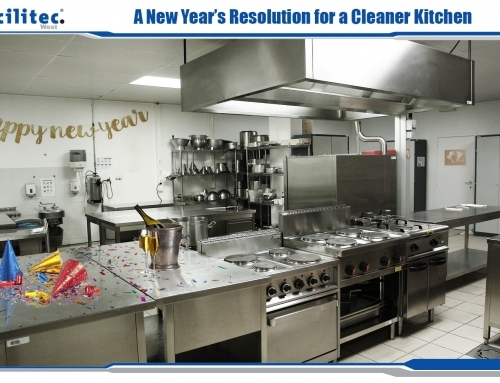 It’s worth noting that a whopping 22% of the restaurant fires involving cooking equipment were caused by failure to clean kitchen equipment, which is 100% preventable. Your kitchen exhaust hood system should be your top priority when cleaning because these are the systems that remove the heat, smoke, and grease vapors that accumulate during cooking. 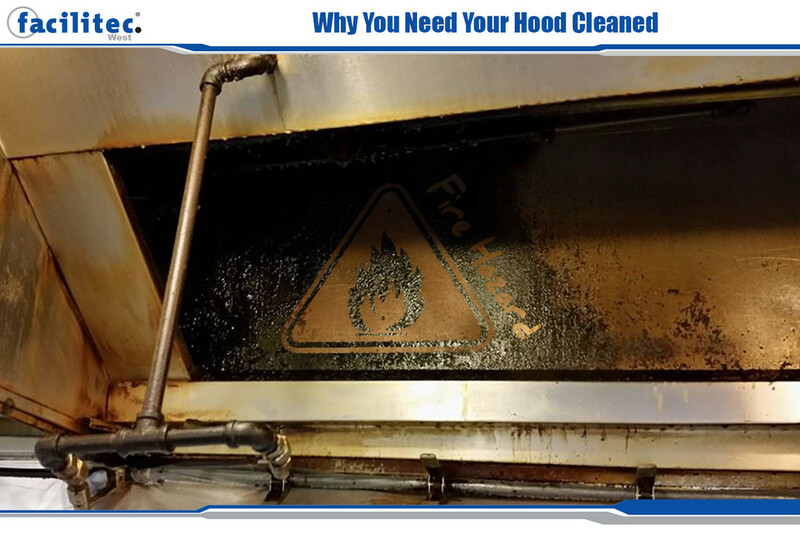 By properly degreasing your exhaust hood and ducts, you minimize the highly flammable grease that builds up in these systems. Is your restaurant up to date with the current fire code? Your restaurant should meet NFPA96 Standards, which includes the maintenance and cleaning of commercial cooking equipment and exhaust hood systems. As a restaurant owner, it is imperative to comply with these standards to pass fire marshal inspections and ultimately to prevent fires. How Facilitec West Can Help! A shiny hood in the kitchen after cleaning does not mean those hard to reach and even harder to see areas have been properly cleaned. 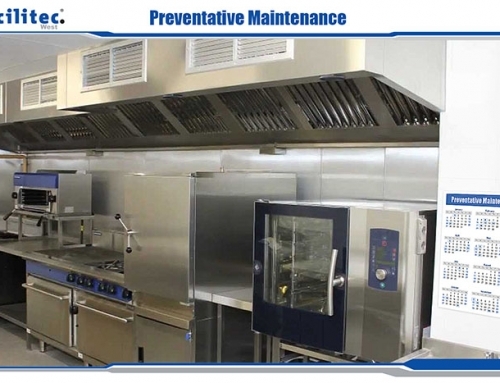 At Facilitec West, we provide comprehensive cleaning and maintenance solutions to ensure that your kitchen exhaust system is compliant with the National Fire Protection Association Standard 96 and IKECA ANSI C-10 Standard. We provide documentation to show that your exhaust system is properly maintained. Take a look at our website to see other services we offer and learn more about our team– we look forward to servicing your facility!